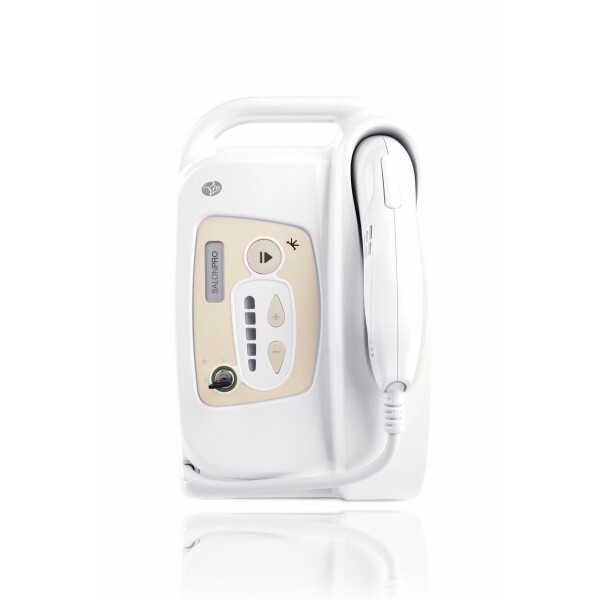 Enjoy the benefits of salon-quality, long term hair removal at home with the Salon Pro IPL Hair Remover. The Salon Pro IPL uses intense pulsed light technology to give long term hair removal results. It is clinically proven to remove hair safely and effectively at home. Placed against the skin, pulses of intense light are delivered directly to the hair follicle with enough energy to disable the root without affecting the surrounding area. IPL is fast, gentle and delivers permanent hair reduction. Treatment is very quick, for example it only takes a couple of minutes to treat the underarm area. Periodic treatments every four to six weeks are required to ensure that there is no hair regrowth. 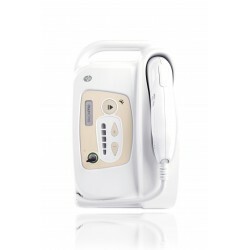 It is ideal for fast and efficient long term hair removal, for use on the legs, arms, underarms, bikini line, back, chest and certain areas of the face, leaving your skin beautifully smooth and without a hair in sight.